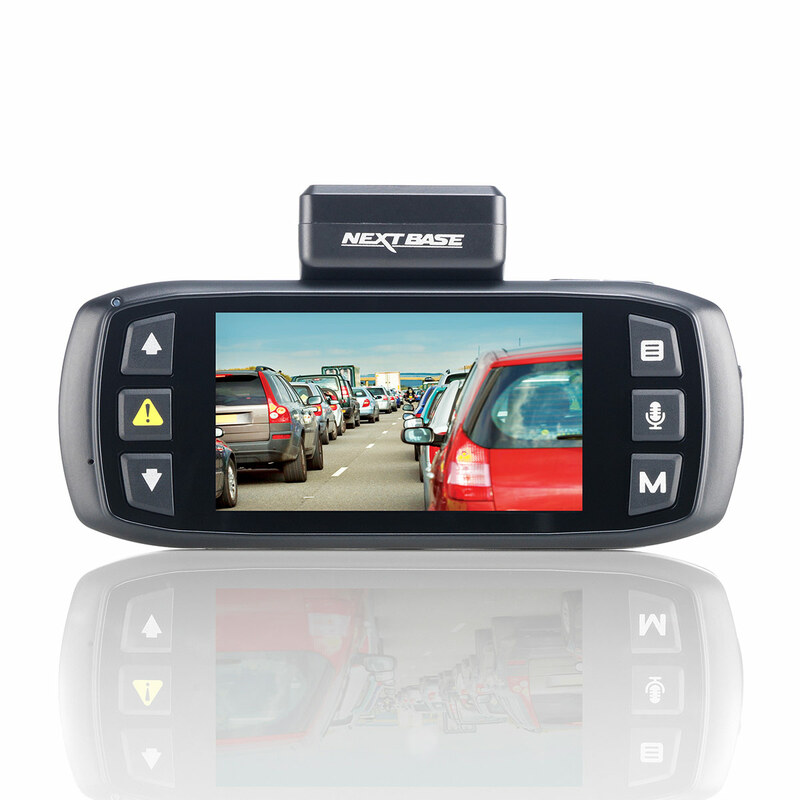 The Nextbase InCarCam 512G is Nextbase’s very latest dash cam, offering key features that previously were only found in top end digital camcorders. 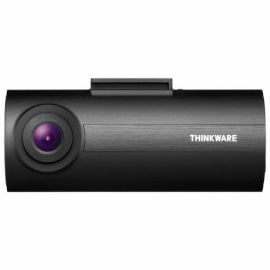 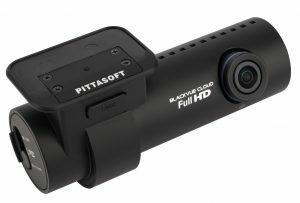 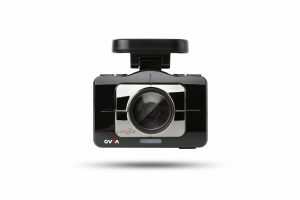 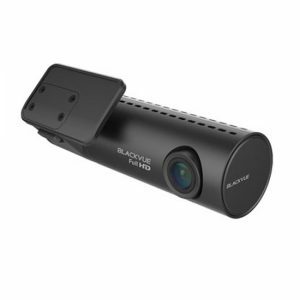 Having a dash cam in your car now makes more sense than ever, with discounts on your insurance and being able to prove an accident wasn’t your fault. 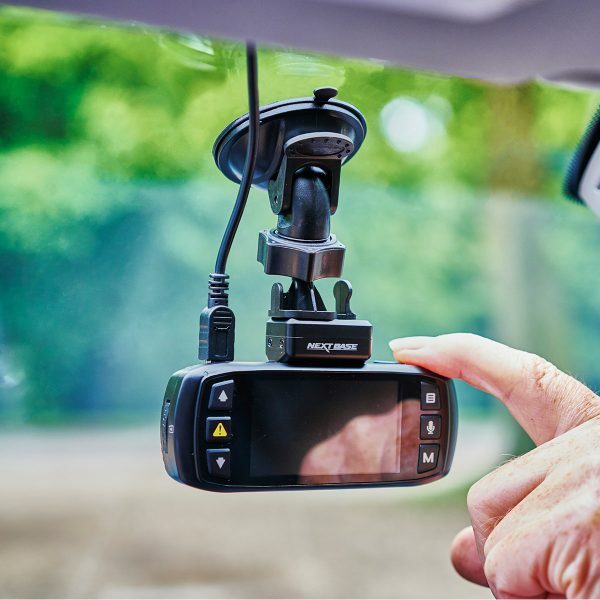 This handy piece of technology is a must have for all vehicles! 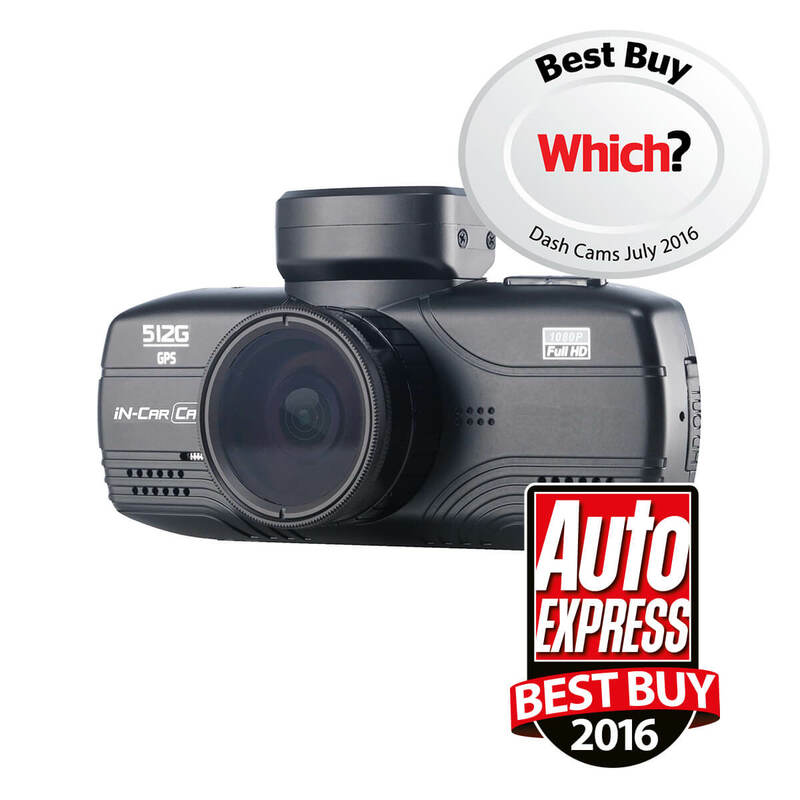 The Nextbase 512G is the worlds first dash cam with an anti glare polarising filter to cut out windscreen reflection and ensure you get the very best footage possible. 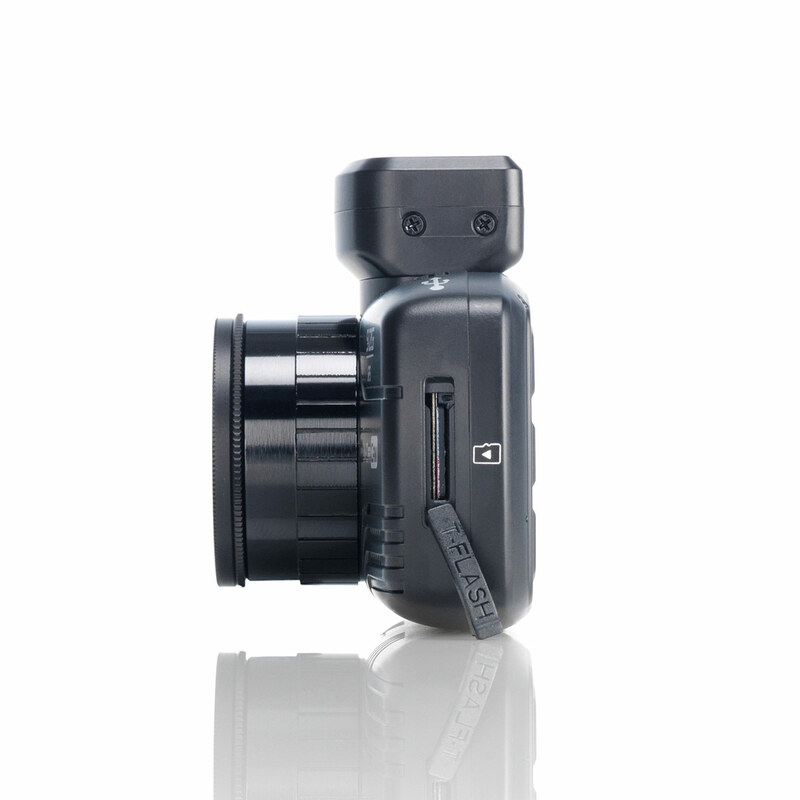 This is combined with the latest Sony Exmor sensor for ultimate picture clarity.